Stuttgart. 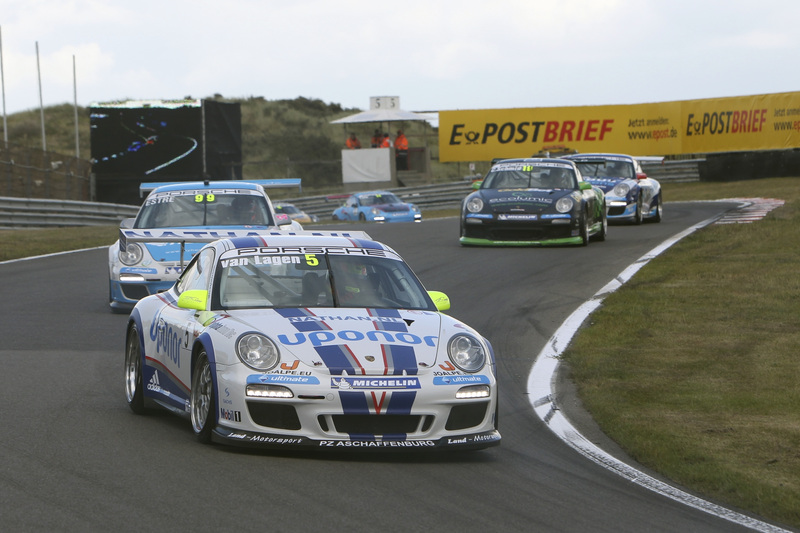 At first it looked like a comfortable fifth win of the season for points’ leader René Rast (Team Deutsche Post by tolimit) – but then things were turned upside down at race 12 of the Carrera Cup Deutschland in Zandvoort. 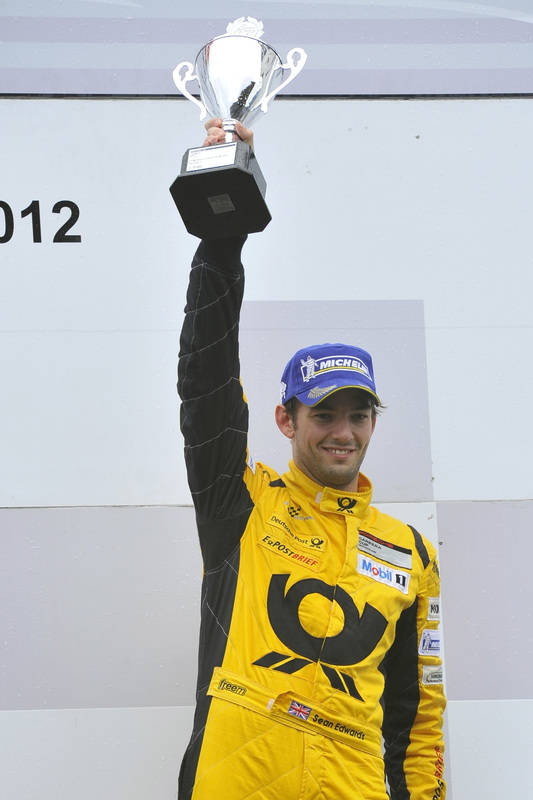 When the race was stopped after eight laps due to torrential rain, Rast’s teammate Sean Edwards was announced as winner. 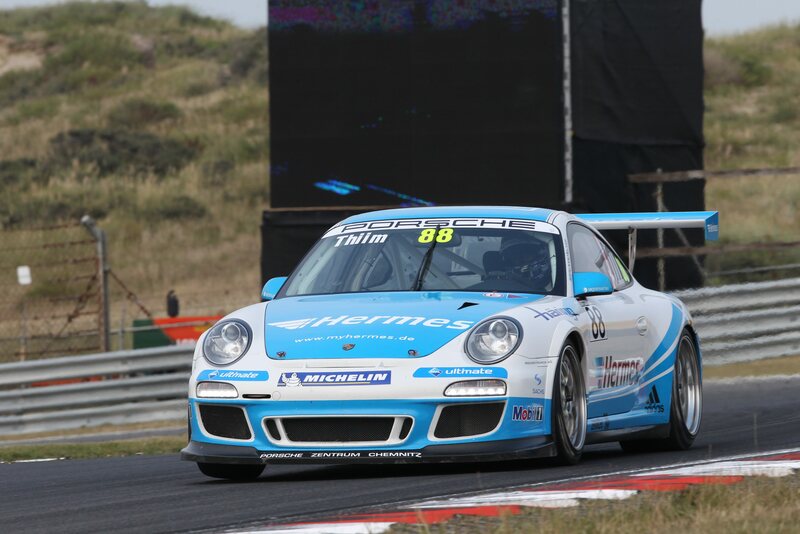 Thiim was as thrilled with his surprising second place (Denmark, Hermes Attempto Racing) as Jaap van Lagen (FE Racing by Land-Motorsport) was about securing the last podium spot at his home round. What had happened? 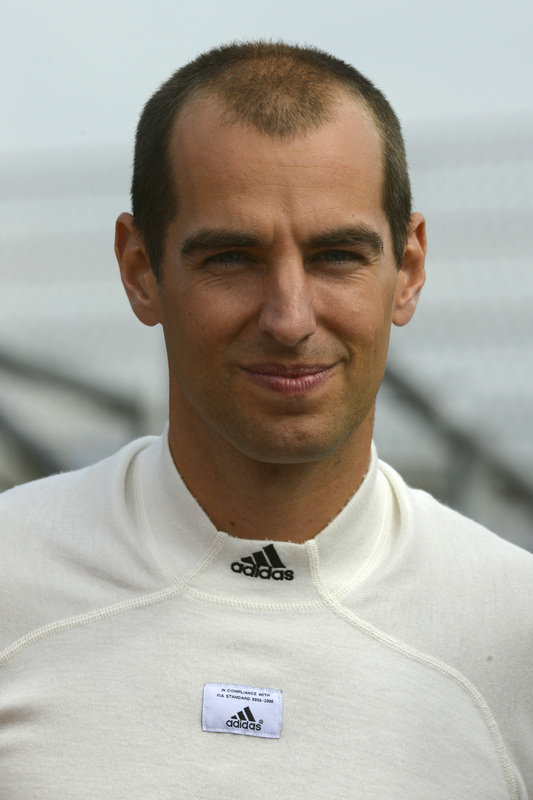 Both the leader René Rast as well as second-placed guest driver Jeroen Bleekemolen (Netherlands, Attempto Racing) were handed a drive-through penalty which was then changed to a 30-second penalty. 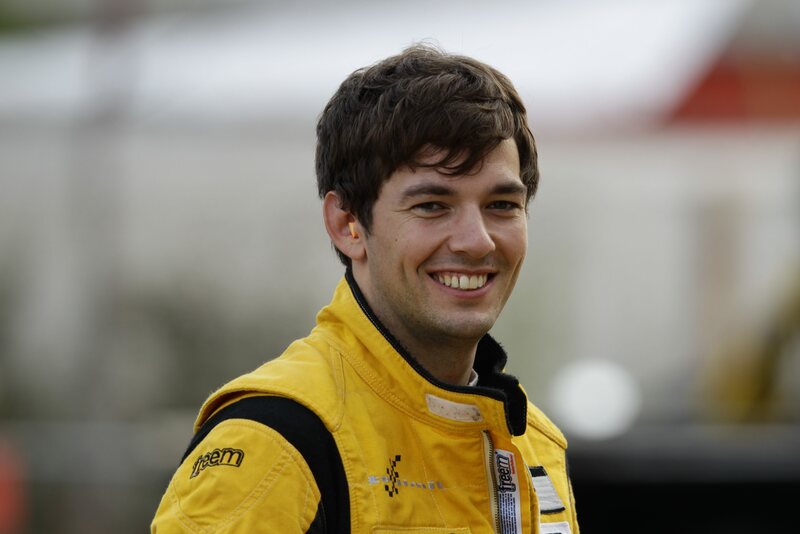 The pair had accelerated too early at the end of the safety car phase that was initiated when Dutchman Harrie Kolen (Land-Motorsport) flew off the track in lap three. For points’ leader Rast (Germany), the consequences were not too dire: Because the race was red-flagged before 75 percent of the 14-lap sprint had been run, only half the amount of points were awarded. Nevertheless, this win puts title rival Edwards close on his opponent’s bumper. 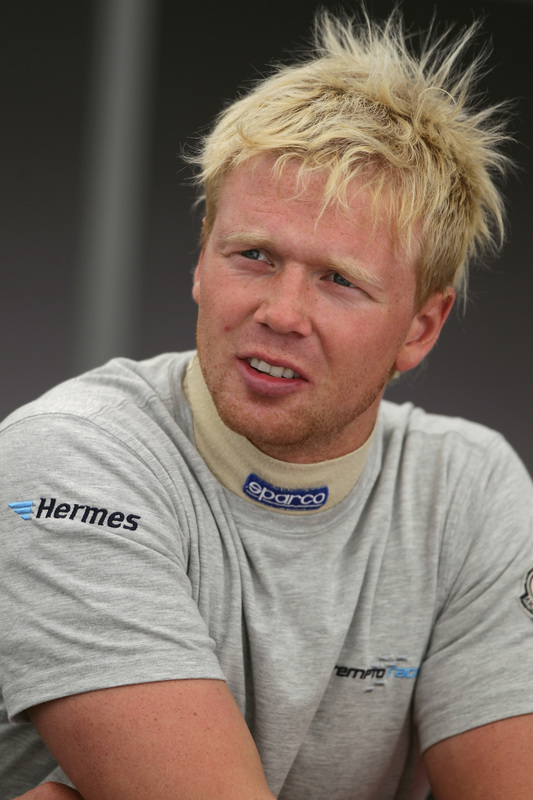 For two-time winner this season and pole-sitter for Sunday’s race, Nicki Thiim’s second position has given him an extra boost in the overall standings. 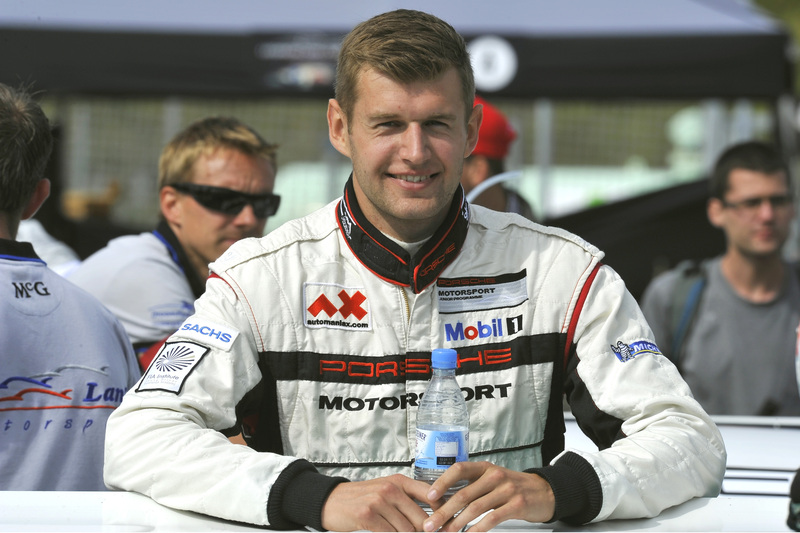 The Dane now ranks fourth and sits just three points shy of third place, currently occupied by his French teammate Kévin Estre. 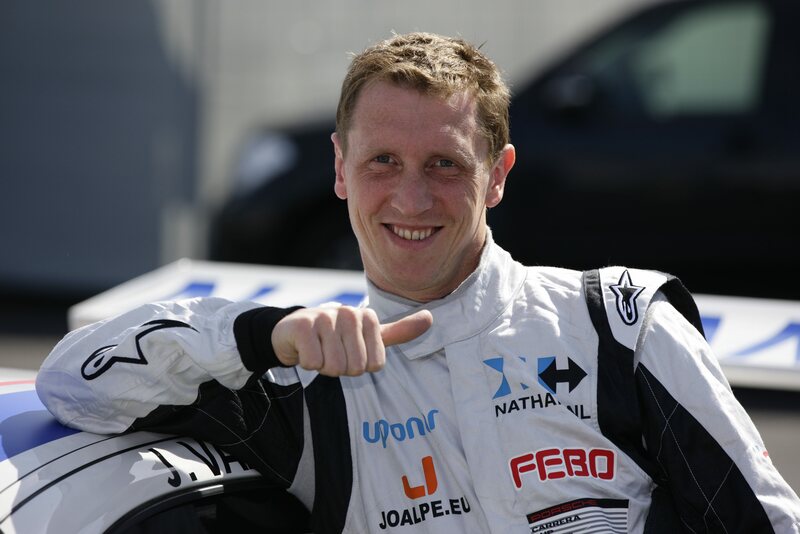 The reigning champion of the French Carrera Cup and points’ leader of the Porsche Mobil 1 Supercup saw the flag on the North Sea coast as fourth. 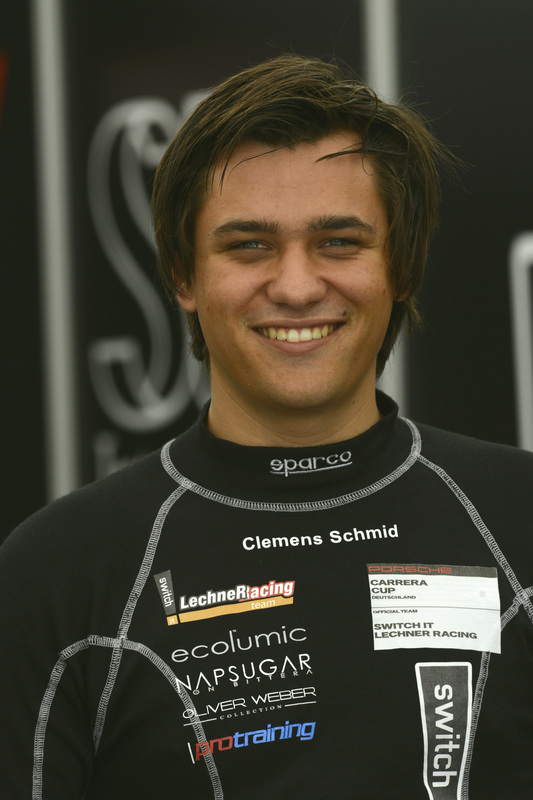 Austria’s Clemens Schmid (SWITCH IT Lechner Racing) regarded his seventh grid spot in qualifying as a good omen for some long-awaited progress. 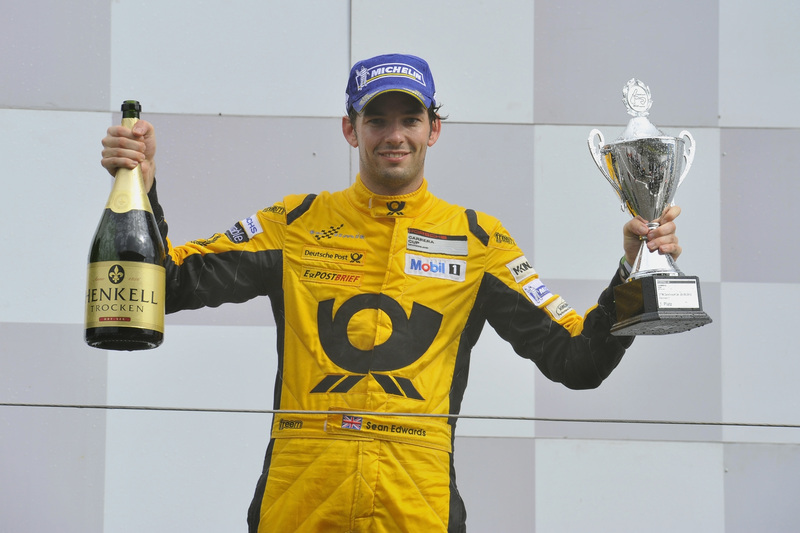 So he was all the more delighted to repeat his Norisring result and see the flag in fifth. two guest drivers from the Netherlands competing for Team Bleekemolen. 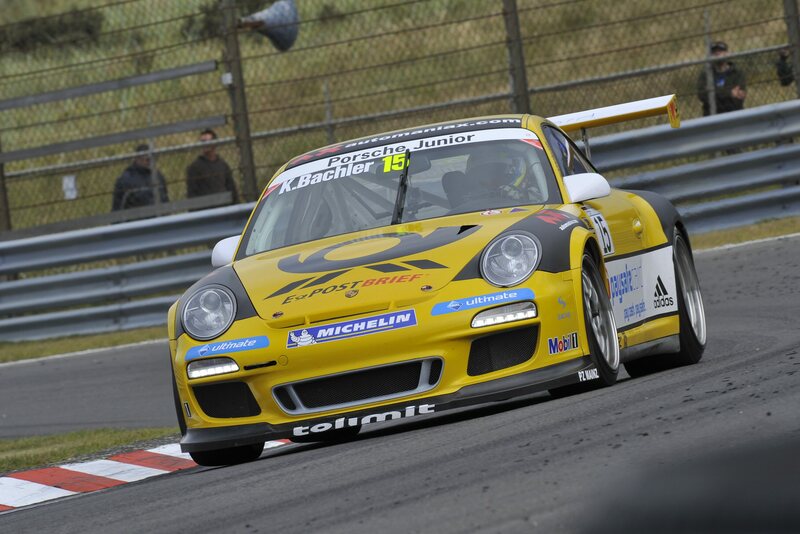 For Porsche Junior Klaus Bachler (Team Deutsche Post by tolimit), the day ended rather positively with eighth at Saturday’s race. 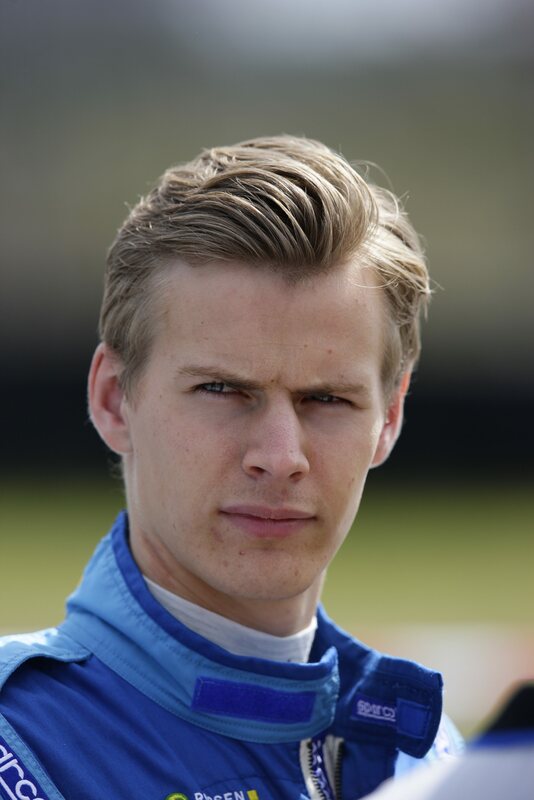 After qualifying in 13th, the Austrian was disappointed. But now he and other drivers behind him profit from the fact that guest drivers are not eligible to earn points and the points-earning regular pilots move up. 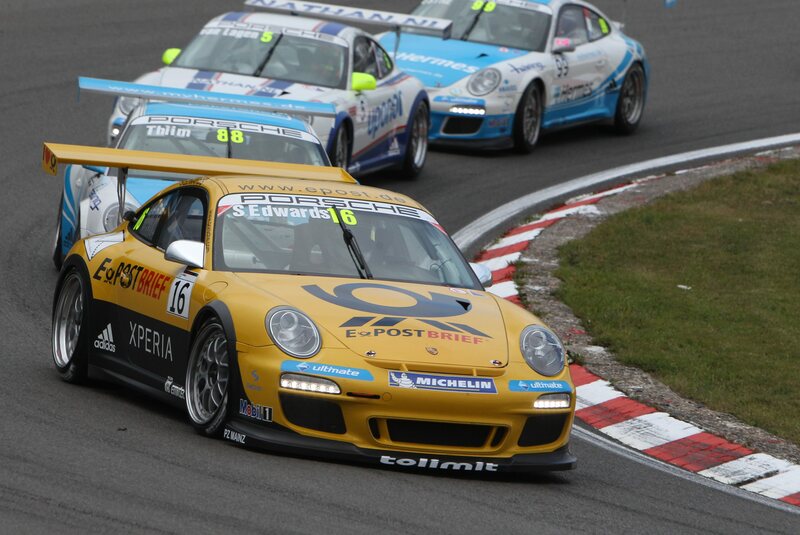 Philipp Eng (Austria, MRS GT-Racing) and Hoevert Vos (Land-Motorsport) round off the top ten. Finishing in tenth overall, the Dutchman celebrated his fifth win of the season in the amateur classification. 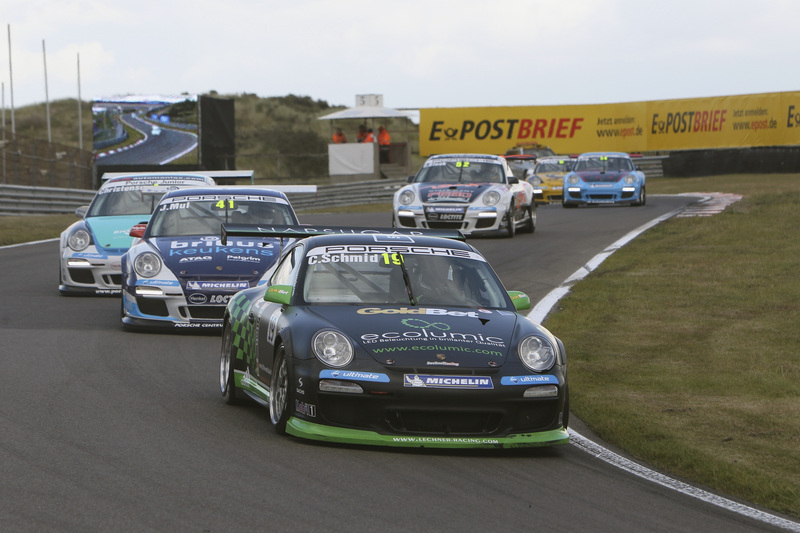 Rank 20 was the result of the second Porsche Junior Michael Christensen after a bungled race. 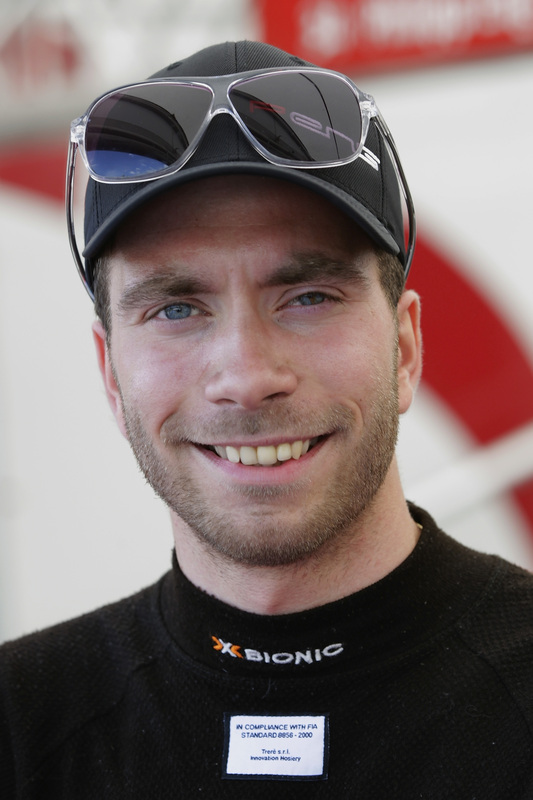 Driving for the Konrad Motorsport squad, the Dane had taken up the race from ninth on the grid, but made a misjudgement while overtaking, spun and rejoined the race at the back of the field. Race 13 of the season takes off tomorrow at 9.30 hrs and can be viewed in high quality live on the official Porsche website (www.porsche.com) – with editorial clips prior to the actual live-streaming, live-timing and a commentary in German and English. As always, on the Monday after the race weekend (27 August), news station N24 televises the 30-minute “Porsche Carrera Cup Magazin” at 18.30 hours. 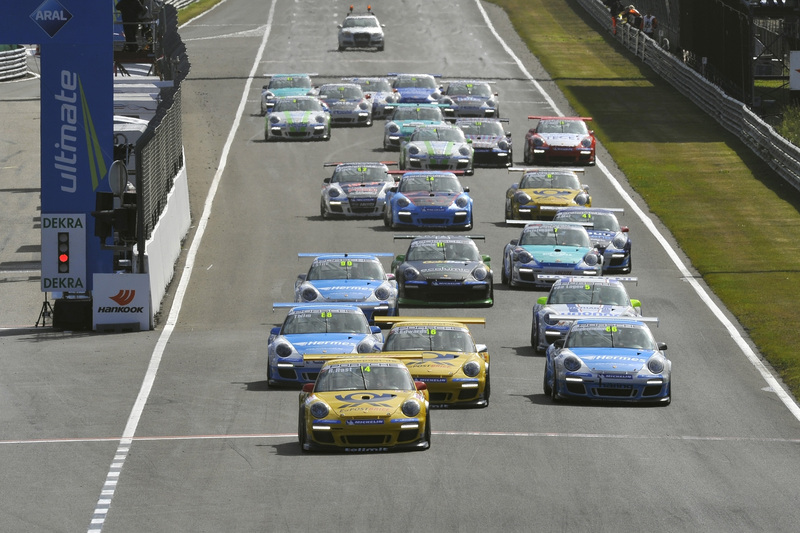 And on Sport1, Carrera Cup highlights will be aired on Saturday, 1 September, from 15.00 to 15.30 hours.